Welcome to Vancouver Christian Events! 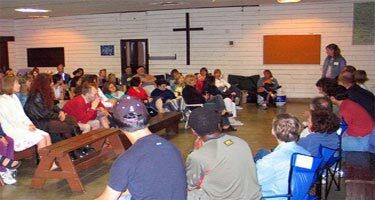 Vancouver Christian Events is a place to meet other Christian singles age 25 - 45 from all different churches in Southwestern BC and Washington State, USA. 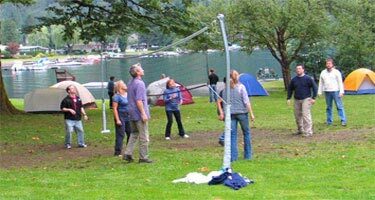 It's a great way to stay in touch and be informed of many Christian activities happening in the Lower Mainland such as volleyball, BBQ’s, concerts, parties, sporting activities and many other fun social events. Information about encouraging spiritual events such as seminars, special speakers and concerts is also available. Join our email list and you will receive weekly emails containing information about events happening around the Lower Mainland, BC and Seattle, WA. Details are announced weekly on the VCE Email List. © 2004-2008 VancouverChristianEvents.com All rights reserved.